With Christmas and New Year festivities already a distant memory, no doubt many of us are looking for ways to kick off 2019 and keep those spirits high with a fun-packed, jam-packed summer! So, if you enjoy the urban lifestyle, here’s our pick of some of the best activities on offer during the next few weeks in and around Sydney, New South Wales. Whether you’re looking for kids’ activities, sport, art or music, we’ve got you covered. As part of Sydney Festival 2019, Barangaroo will be home to artworks and several interactive experiences in commemoration of Apollo 11, the first space flight that landed people on the moon in 1969. Sydney Symphony Orchestra will be performing iconic film music and a selection of classical favourites for one evening only. 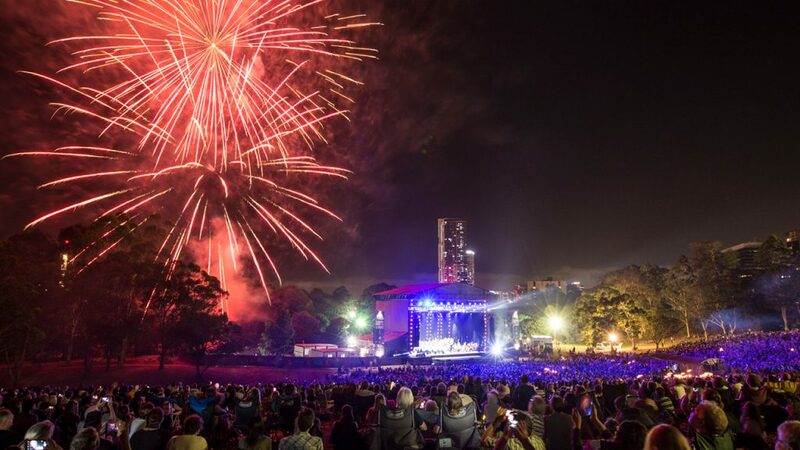 Part of Sydney Festival 2019, Sydney Symphony Under the Stars is the perfect occasion to relax and enjoy a picnic with friends and family. If you’re looking for a kids activity that’ll keep you entertained too, head down to Darling Harbour so all the family can experience what it’s like to walk on the moon. Here, you’ll find out what weightlessness really feels like by walking on giant rubber-encased water droplets. Experience the lifestyle of a bygone era. 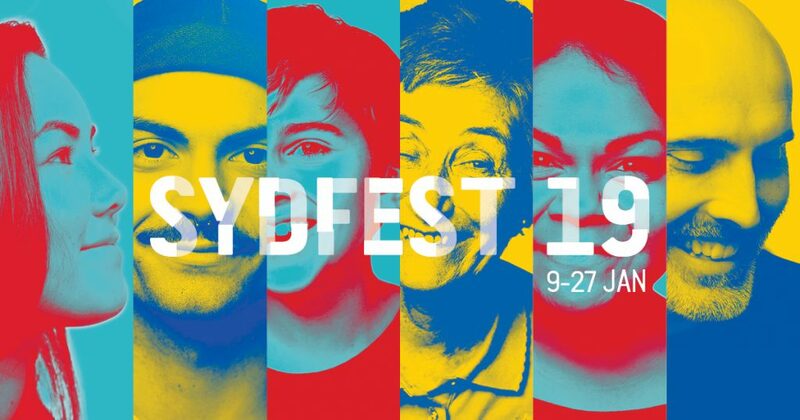 One of Sydney Festival’s most well-known venues, this year’s Speigeltent will host a range of musical and cabaret performances day and night. 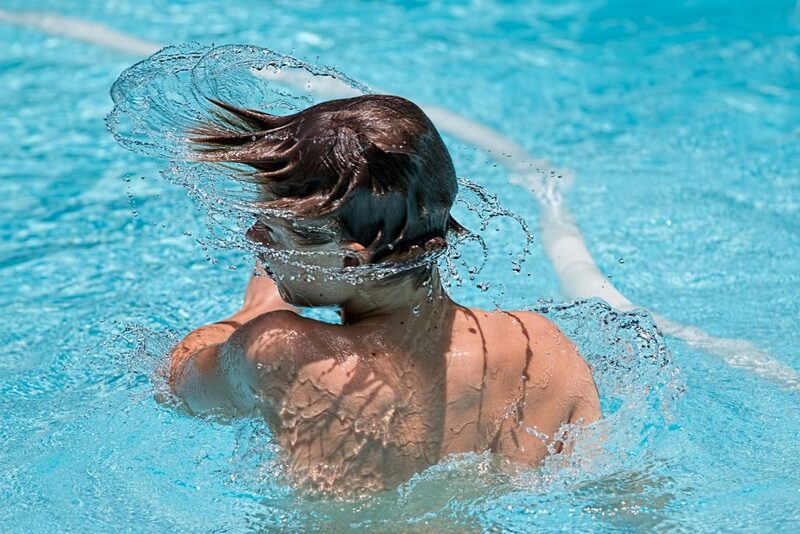 Why not cool off in the water this Australia day with plenty of kids’ activities, free games and inflatables on offer at Botany Aquatic Centre. Guests are free to bring a picnic along while food is also available for purchase. In celebration of the International Dia Do Passita (Day of the Dancer), members of the community can experience the Latin lifestyle with samba, passista and bateria workshops as well as delicious food and incredible performances. Melbourne’s popular Wonderbao restaurant will be making its way to Sydney to celebrate Chinese New Year. So, don’t miss out, this car park pop-up will only be around for 2 days! This isn’t your usual kids’ activity. For 12 to 18-year-olds who want to challenge their fitness while having plenty of fun along the way, head to Alexandria Park Oval for one week of Cardio madness. Not your usual fun run, the Sydney Urban Sprint is your chance to tackle over 20 obstacles along a 5km course. So, get a team of friends together and give it a go – it’ll be fun! Why buying an apartment makes sense?